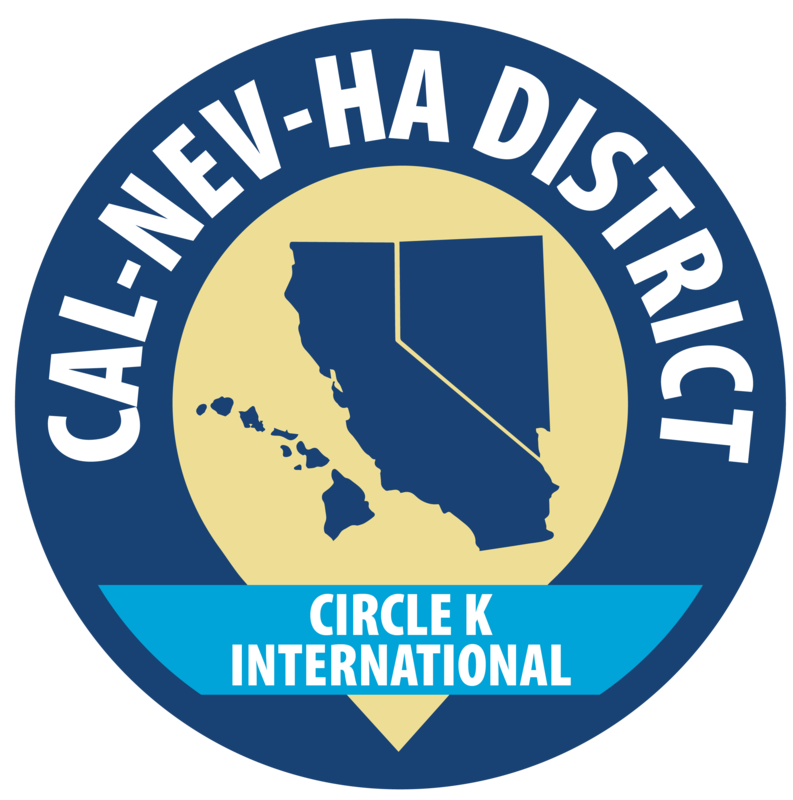 The Kiwanis Cal-Nev-Ha Foundation awards annual scholarships to CNH Circle K members, and the application for 2019 scholarships has been released! The deadline to submit is Friday, February 15, 2019. See the application linked below for details! The Kiwanis Foundation Presentation will inform you of all the questions in the application to allow you to prepare and provide additional information and tips about the scholarship. If you have questions about the scholarship or the Kiwanis Foundation, please contact the District Kiwanis Family and Foundation Chair, Calvin Chau, at kfamily@cnhcirclek.org.